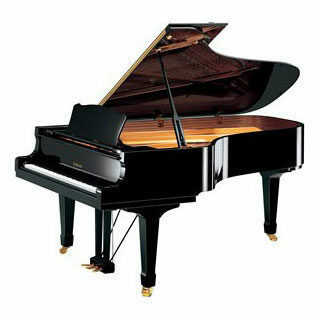 For all your piano needs! 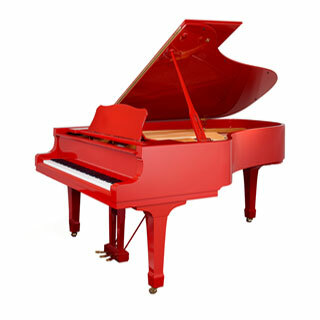 We transport pianos locally, nationwide and internationally. 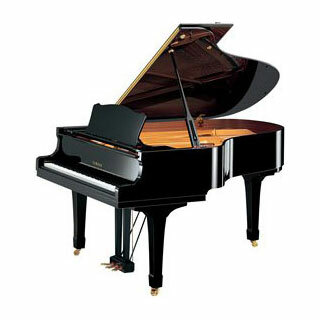 We’re available day and night to prepare your piano for its best performance. 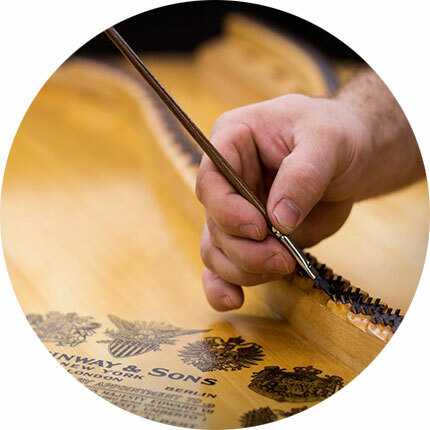 Our master rebuilders have restored thousands of pianos to perfection. 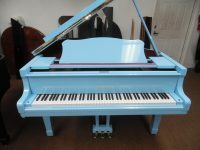 As one of the leading full service piano company in S. Florida, we have specialized in piano restoration and rebuilding for over 35 years. 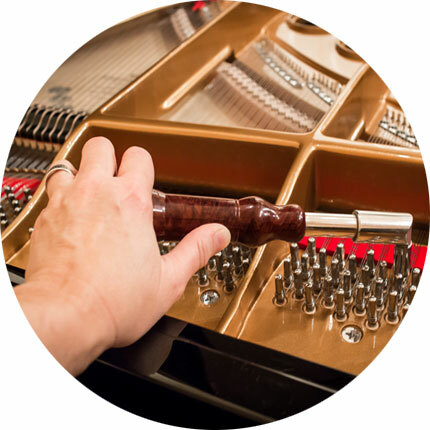 Our staff consists of highly trained professionals, including many of the finest Steinway veteran technicians. 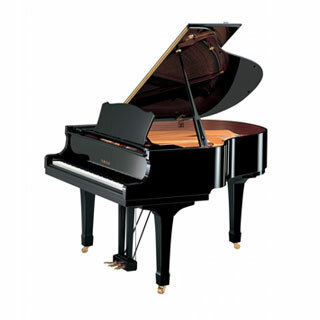 Our mission is to work with you to provide the best possible care for you and your piano. Feel free to explore our website with the confidence that our staff is always prepared to answer any questions you may have. 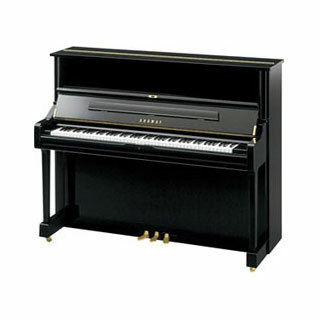 Need a piano for your event? 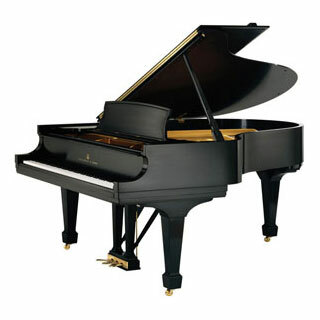 No problem, our all-inclusive piano rentals are the perfect fit. 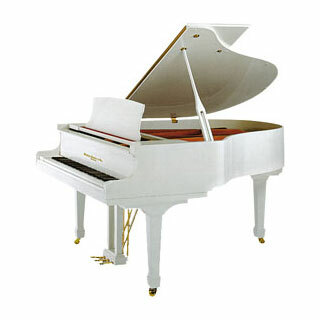 We pay close attention to our instruments, keeping them in exemplary condition, to best serve you and your audience. Your convenience is important to us, which is why moving and tuning are included with each rental.